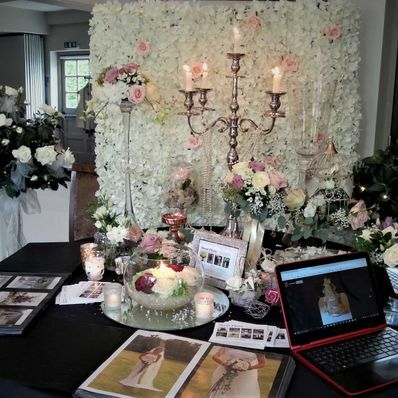 We offer a free personal consultation to guide you and help you create your dream day. 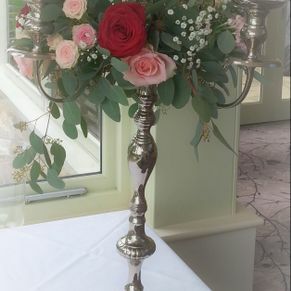 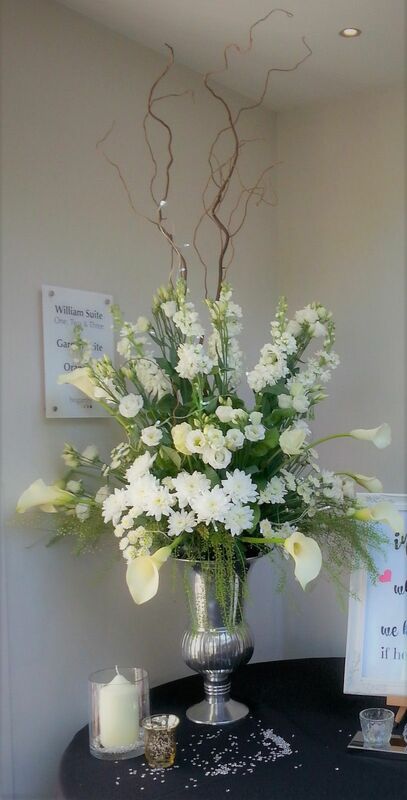 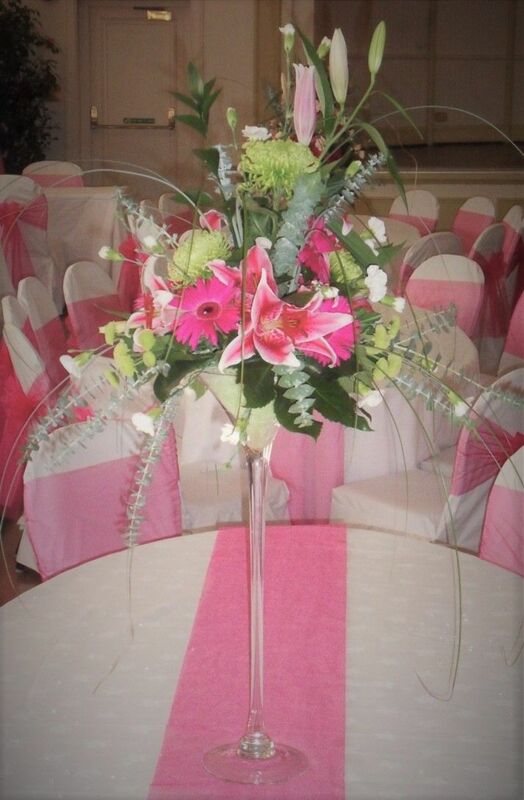 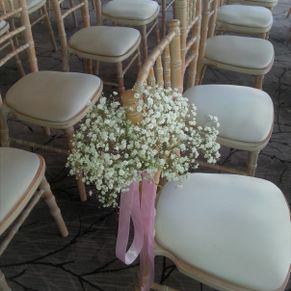 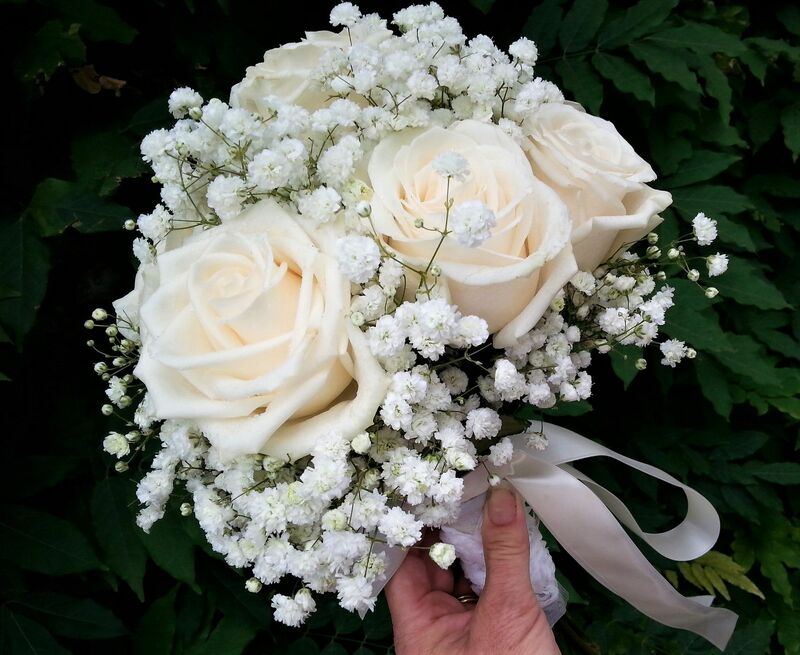 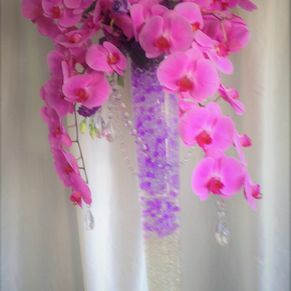 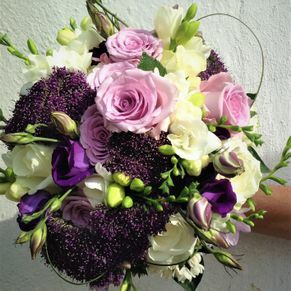 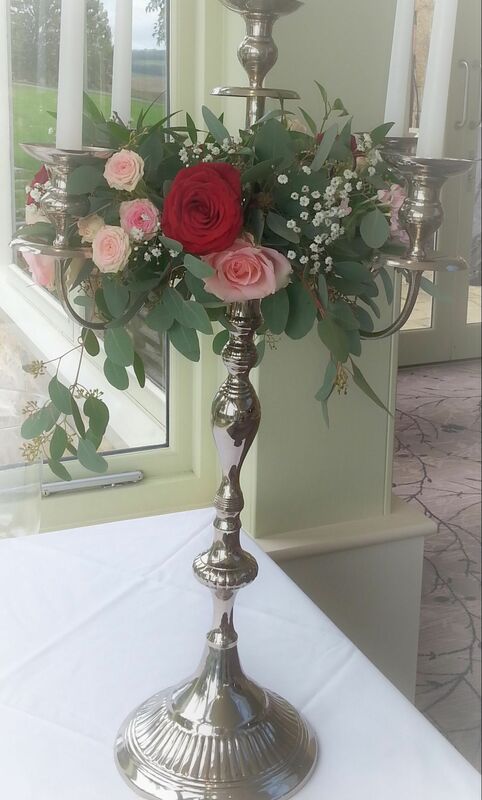 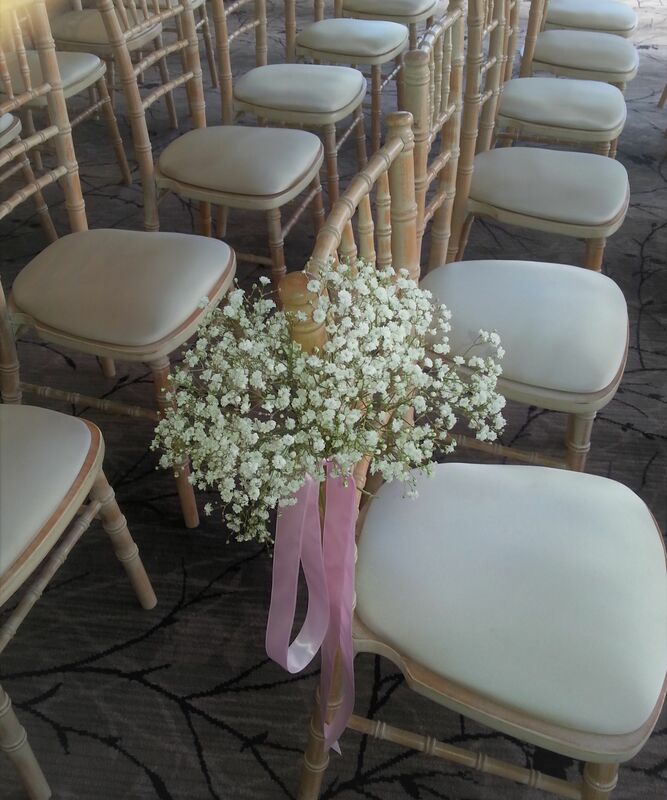 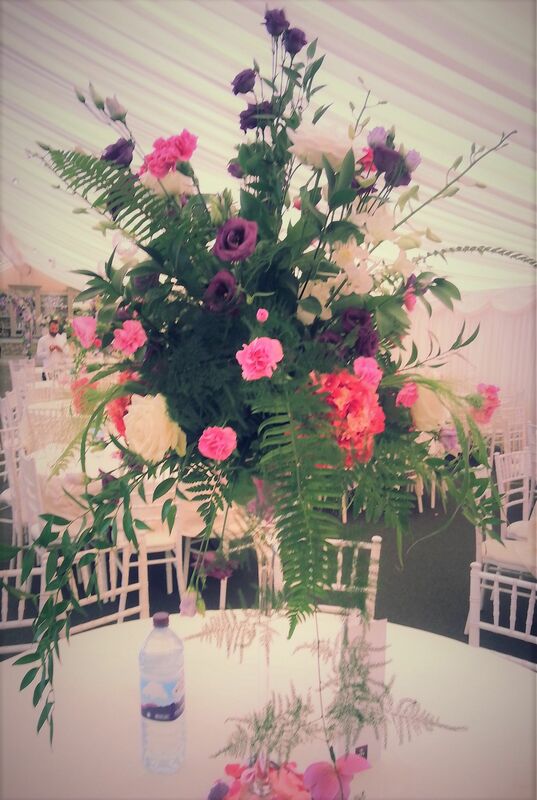 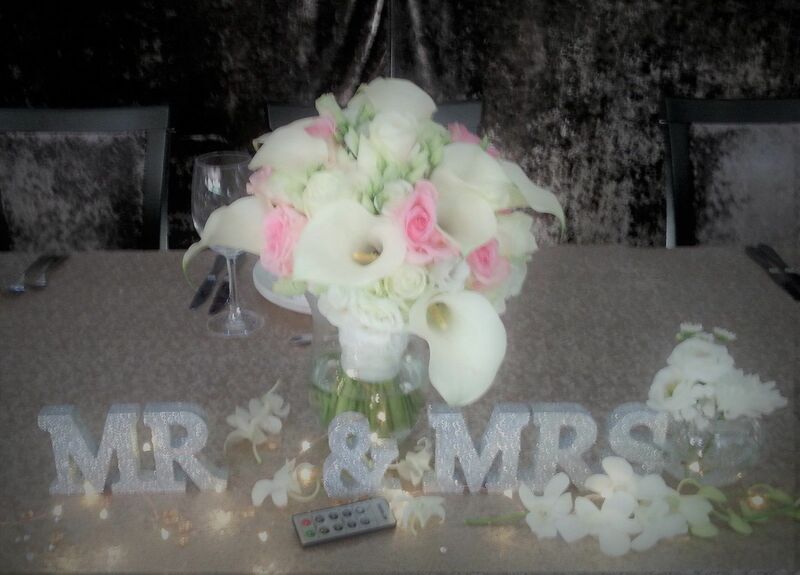 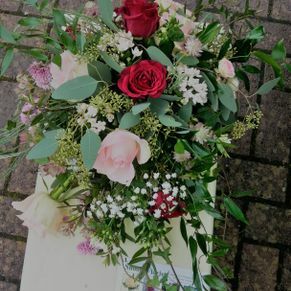 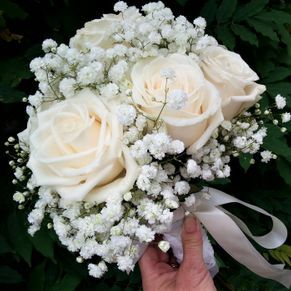 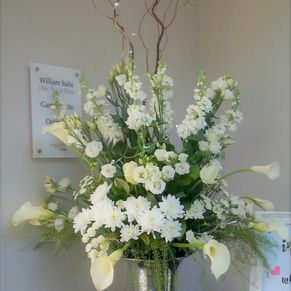 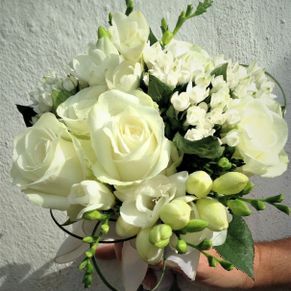 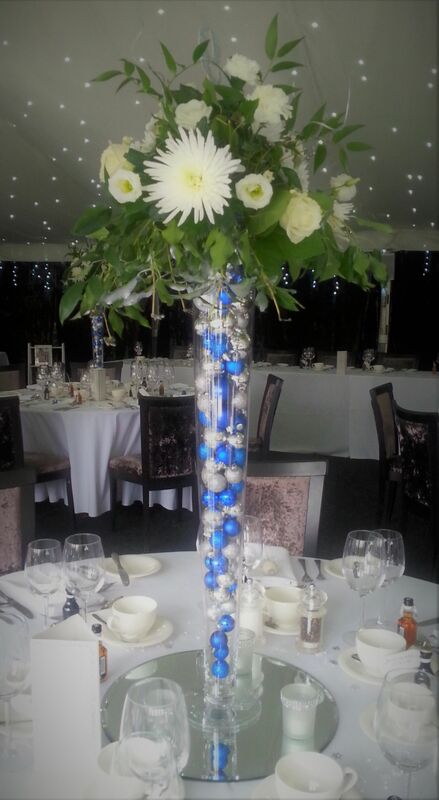 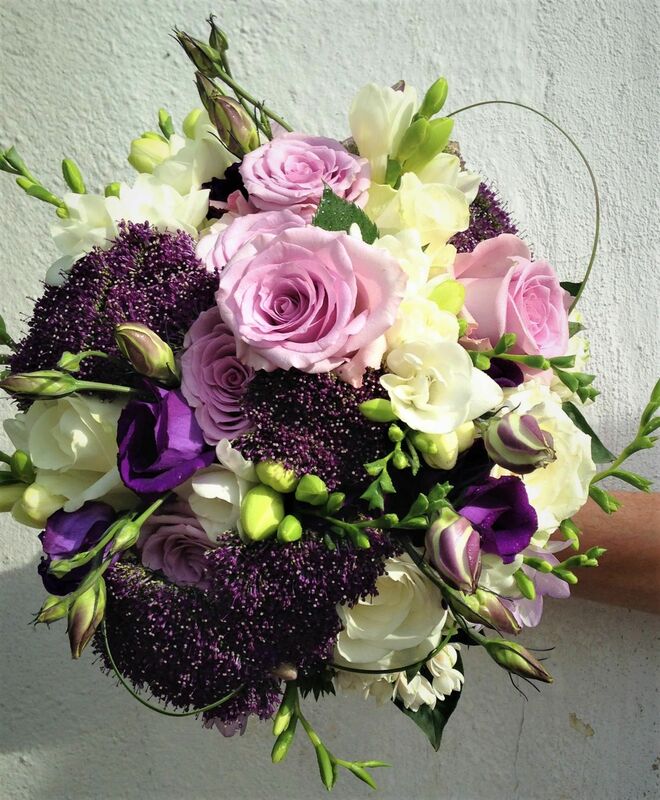 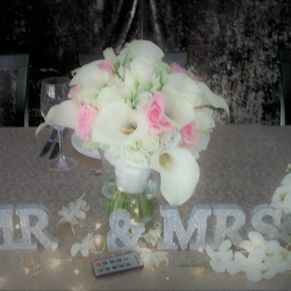 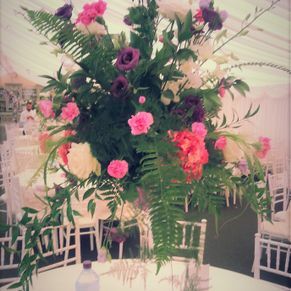 Bespoke design service for your wedding bouquets and reception. 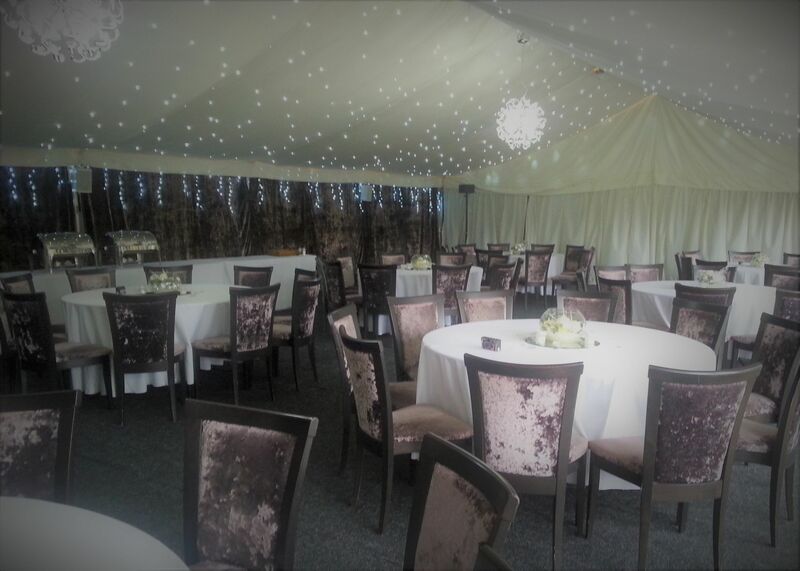 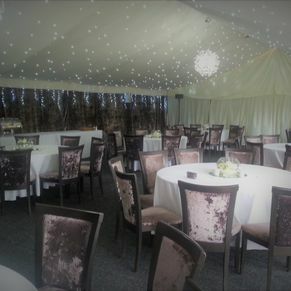 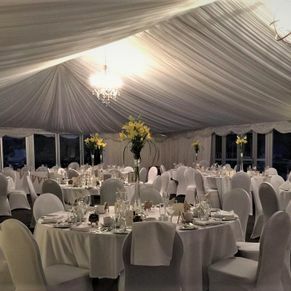 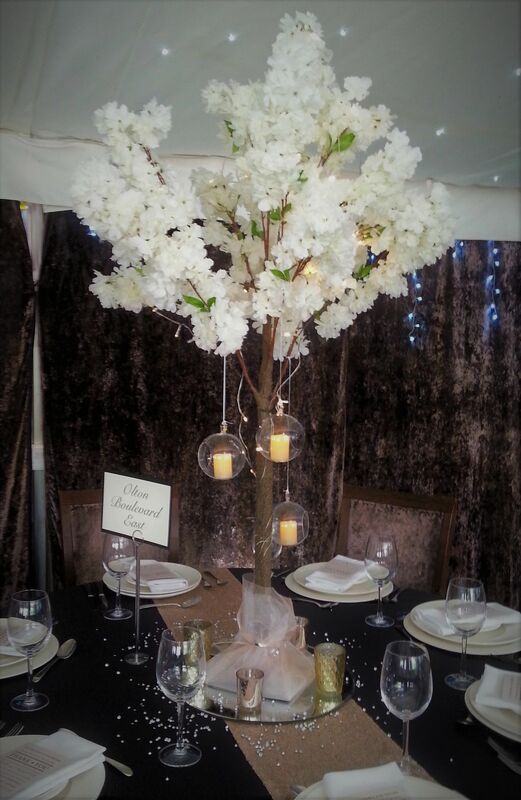 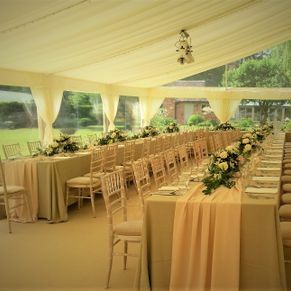 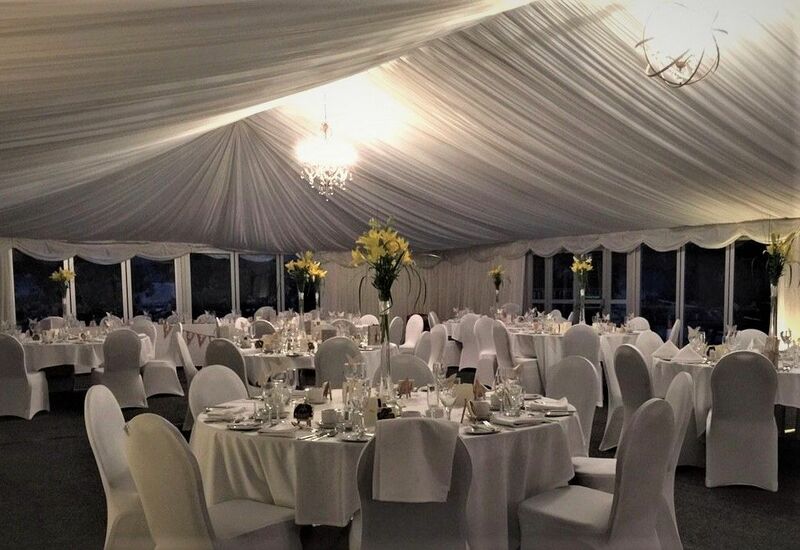 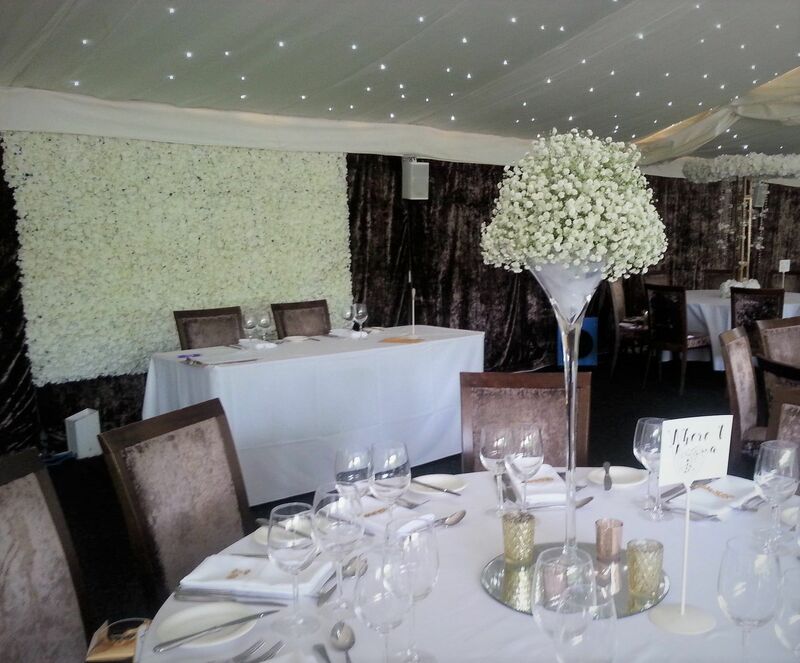 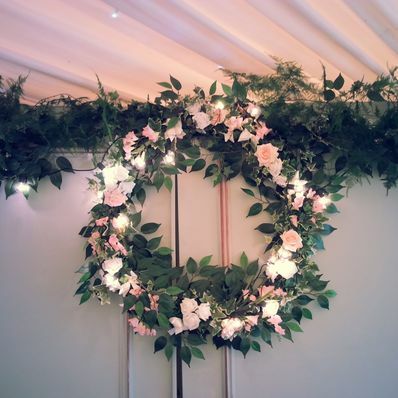 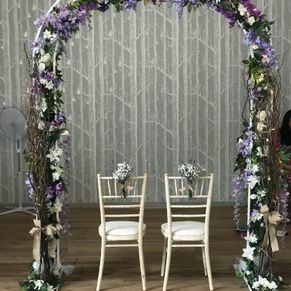 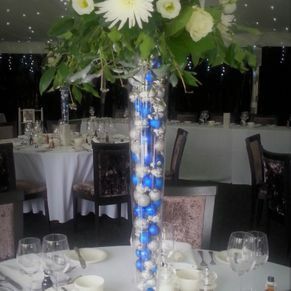 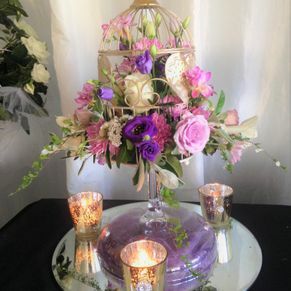 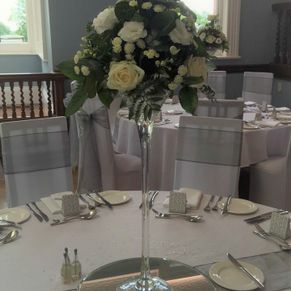 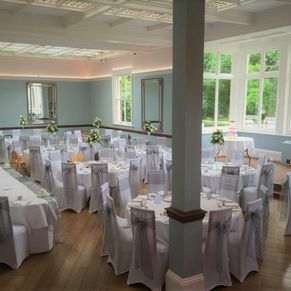 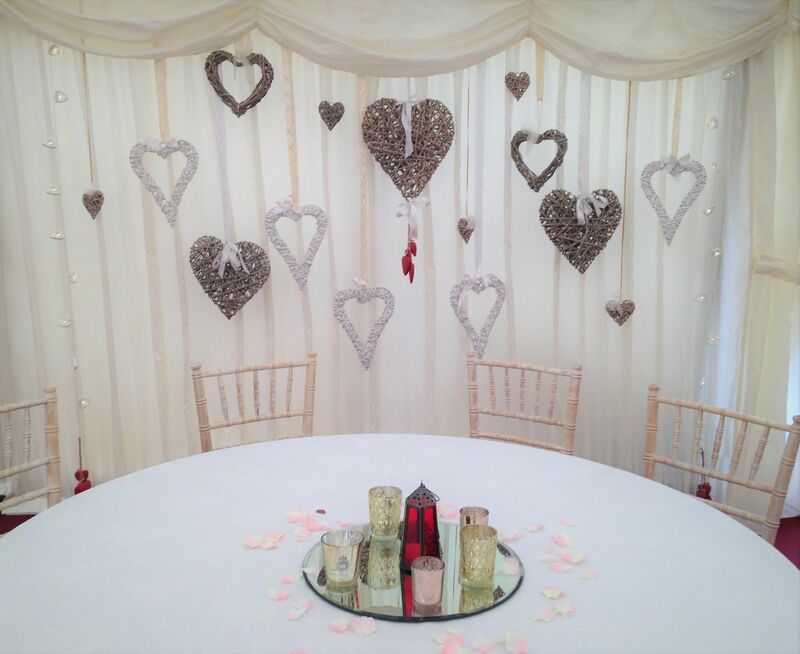 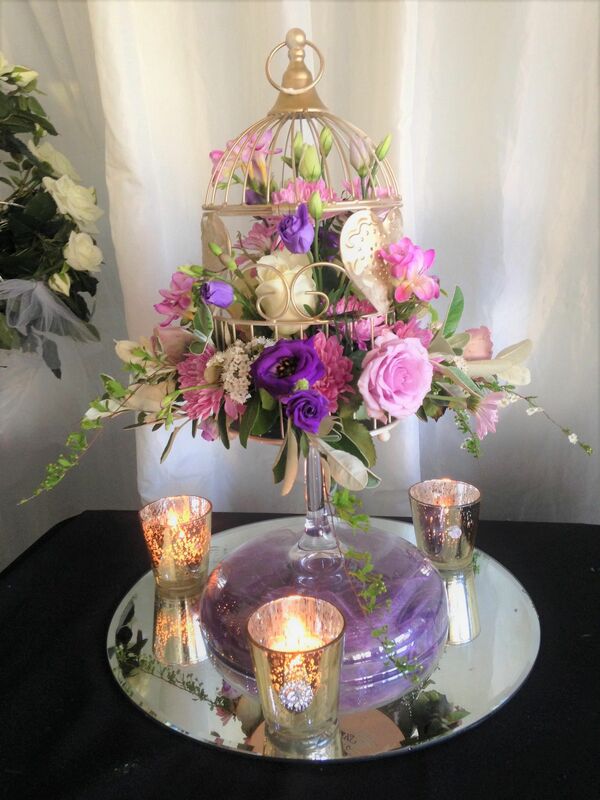 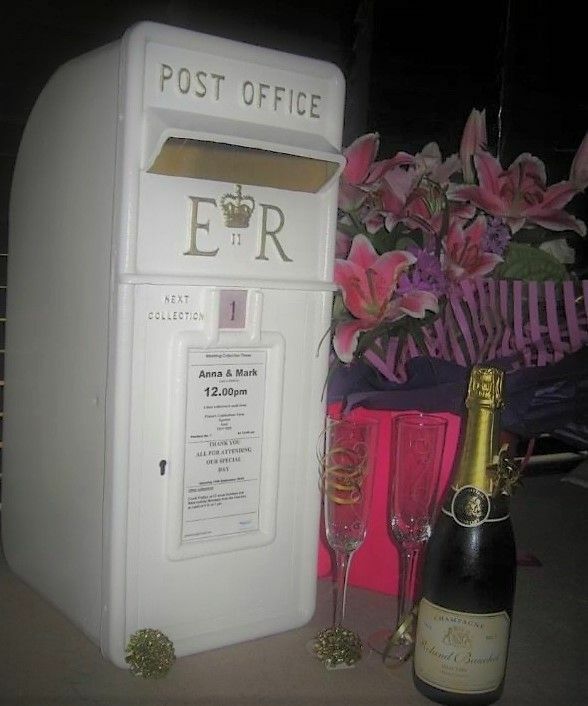 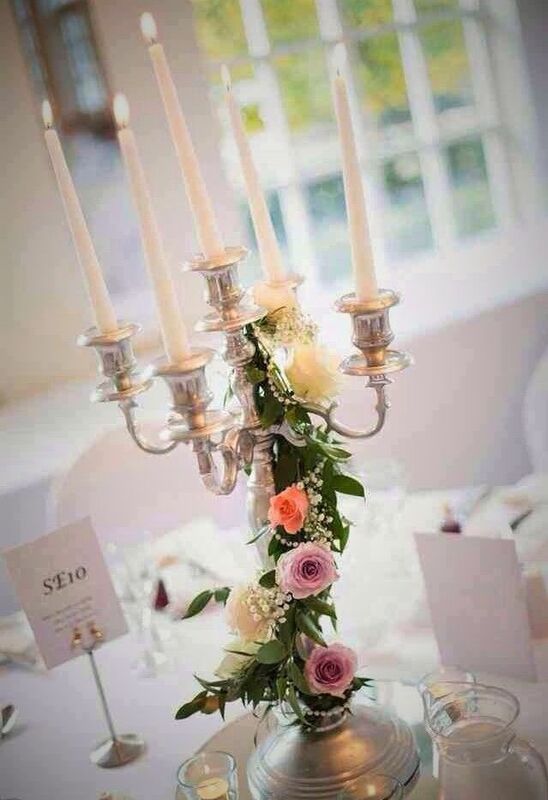 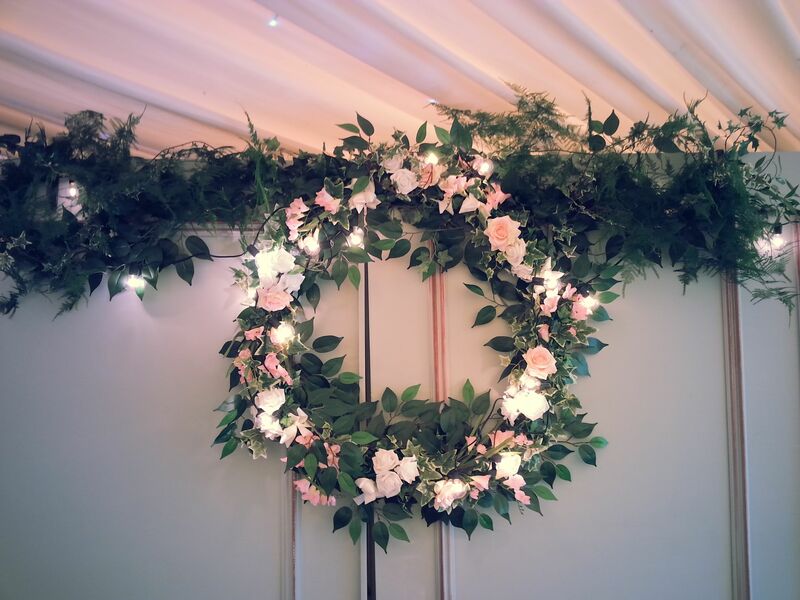 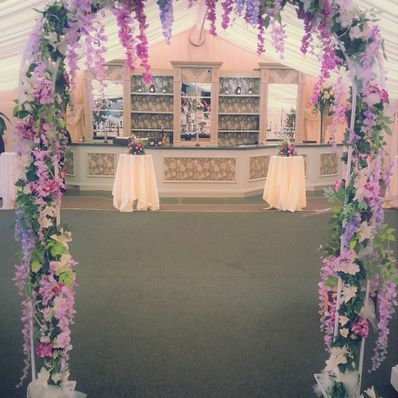 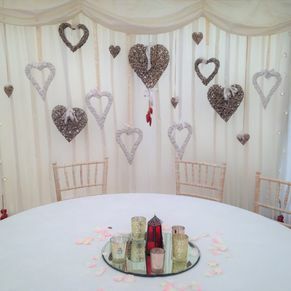 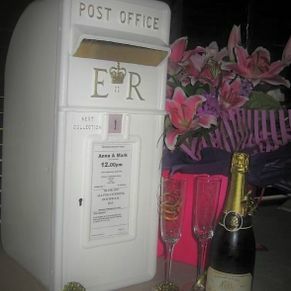 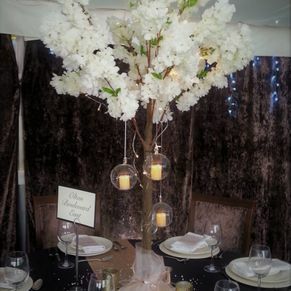 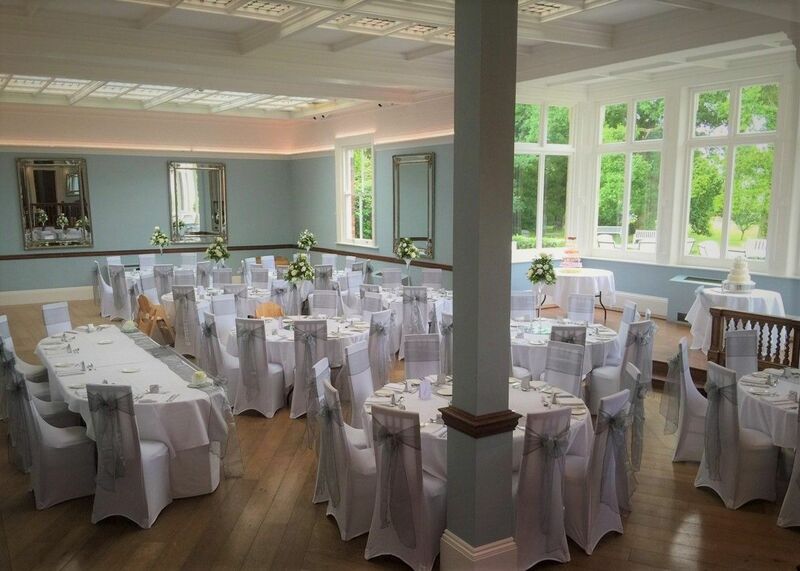 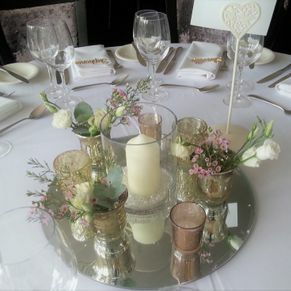 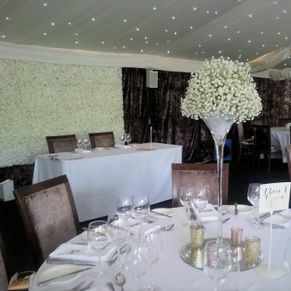 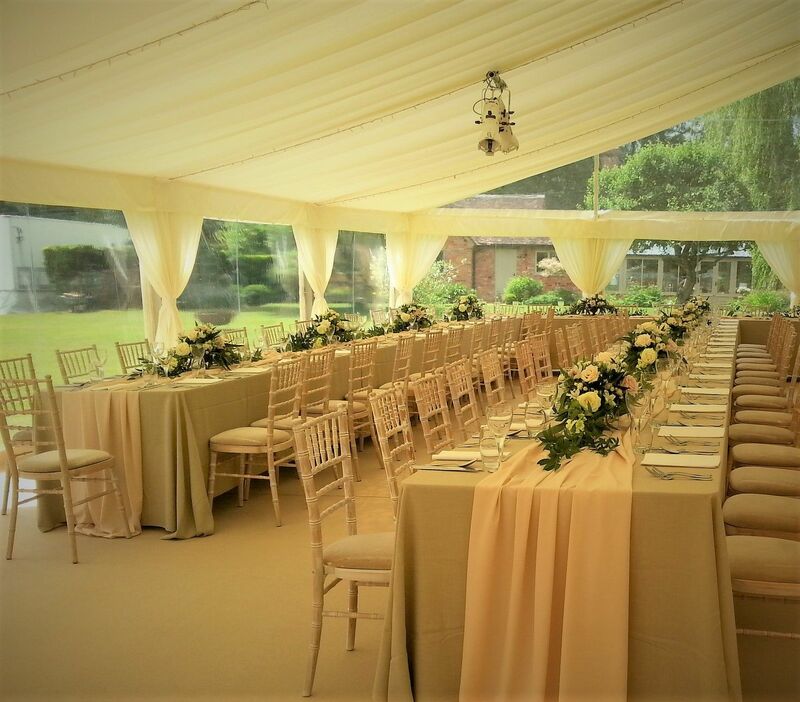 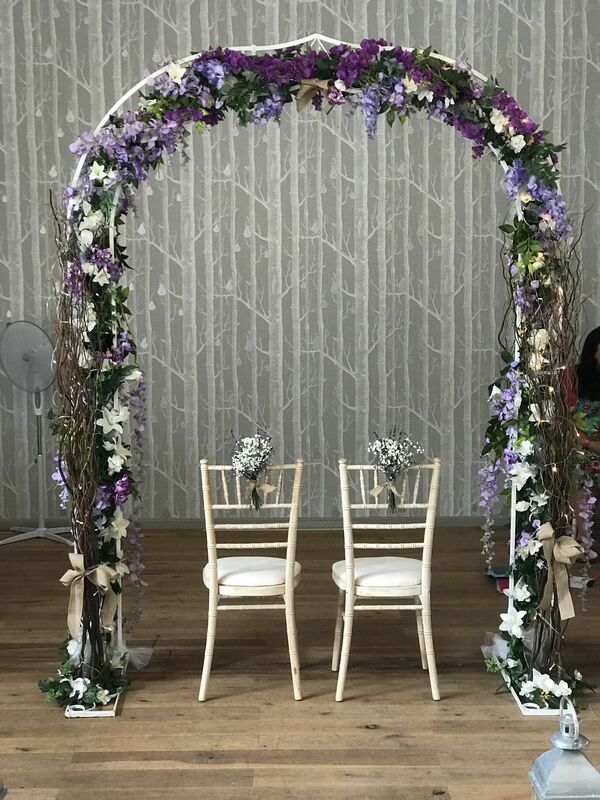 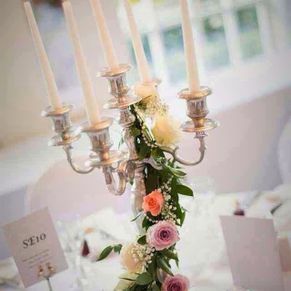 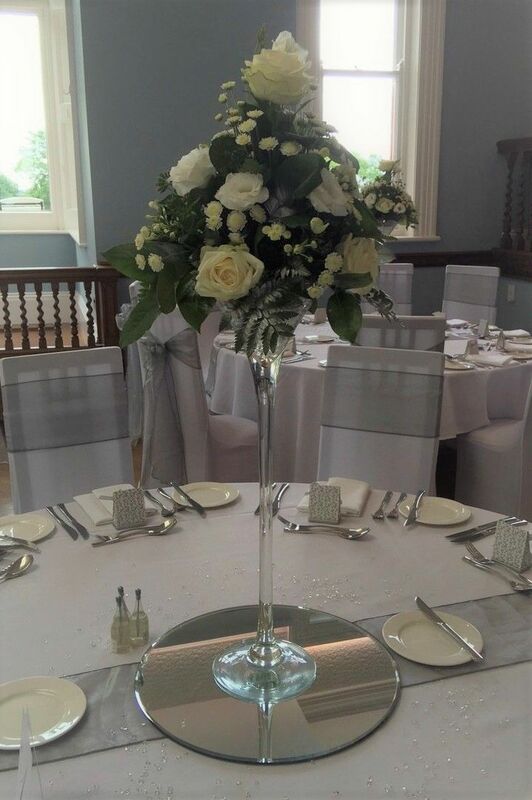 Wedding hire range and accessories to add the finishing touch to your church, venue or marquee. 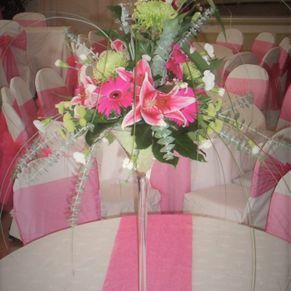 Over 15 years creative experience with knowledge of many top locations. 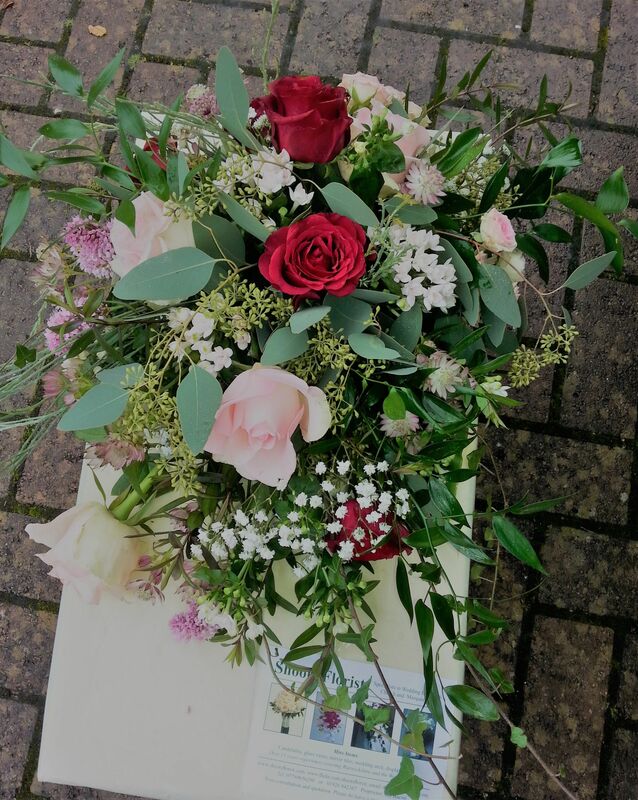 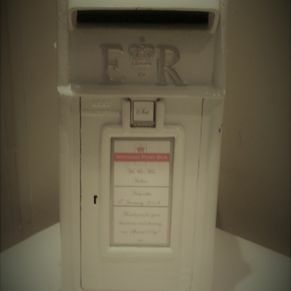 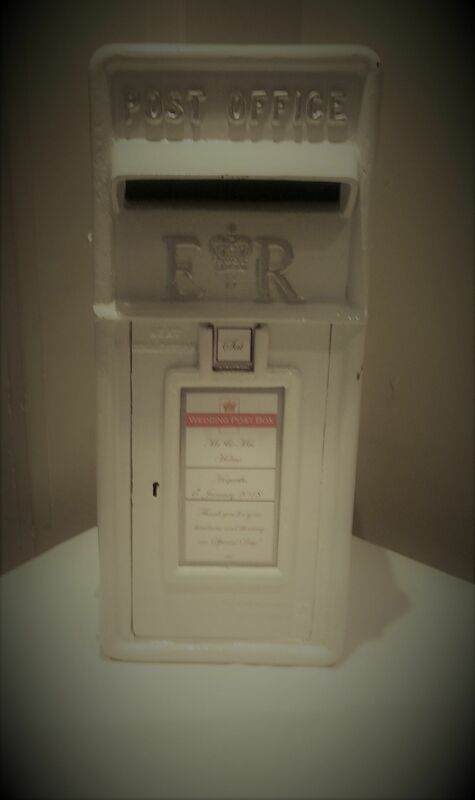 Delivery, setting up and collection service available.